This review is based on 739 employee surveys, with a 90% confidence level and a margin of error of ± 3.01. Mars, Incorporated is a private, family-owned business with a century of history and some of the best-loved brands. 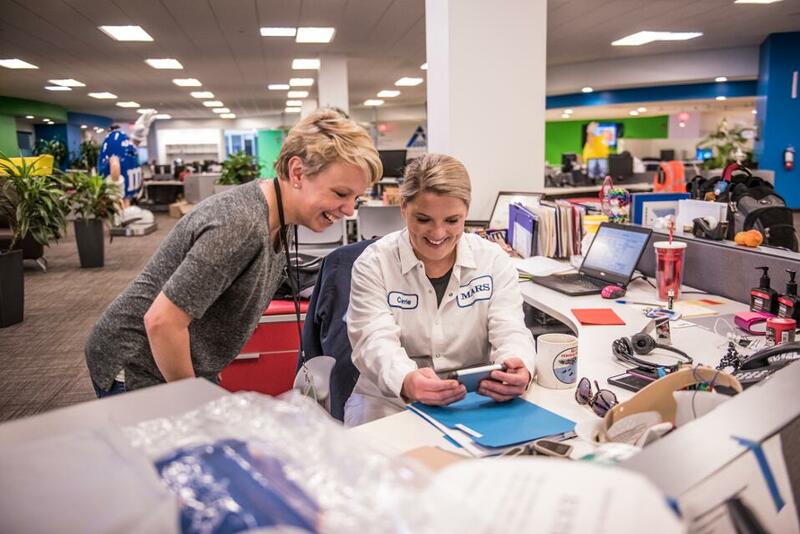 Headquartered in McLean, Virginia, Mars has more than $35 billion in sales from six businesses: Petcare, Chocolate, Wrigley, Food, Drinks, and Symbioscience. Family-owned Mars supports programs that have a positive impact on the world and are aligned with key aspects of its brands, like the unique and heartwarming Puppies for Parole program. It is run by the Missouri Department of Corrections in which selected inmates have the opportunity to become trainers to shelter dogs. This dedicated attention allows the dogs to be more adoptable, and once the dogs have successfully completed the program, they are adopted out to forever homes. Training the dogs provides inmates with a positive and meaningful experience during their incarceration. The program also saves the lives of dogs that might otherwise be euthanized. To date, over 3,000 dogs have graduated from the program and have been adopted. Another animal-friendly initiative is Mars’ celebration of World Animal Day. At Mars Italy, the company chose to support a pet therapy program available to students. The project involves children from 5 educational institutions with the aim of raising children's awareness of dogs’ ethological and physiological needs. It also aims to provide knowledge, respect and enhancement of the human-animal relationship. Mars not only supports animals, but its people too! For instance, the Women of Mars Associate Network in Europe aims to increase the number of women in leadership positions. While Mars already has significant achievements in this area, with 41% of Mars women in leadership roles, there is still room for improvement. It also provides a Discovering Food program in the United Kingdom, which educates its people about Mars’ food products in an entertaining and interactive cooking-class style environment. Find out about job opportunities at Mars on its careers page..
"The work environment is one of a kind. 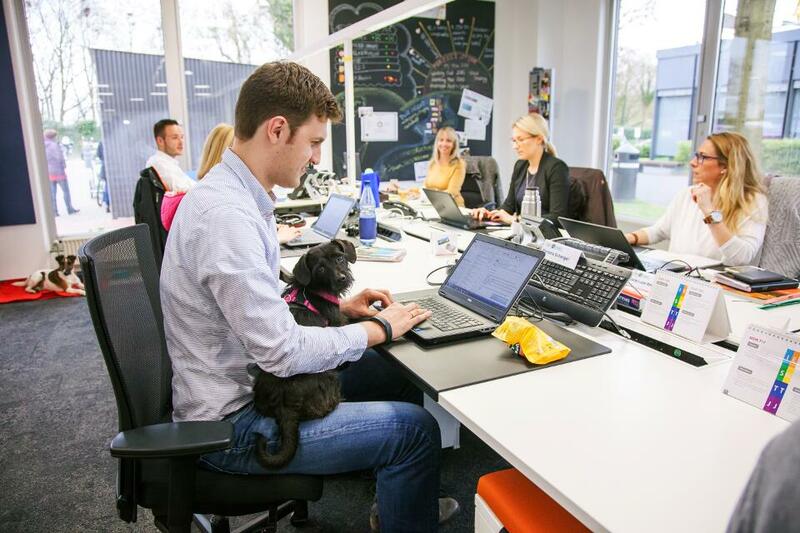 We bring our pets to work, all of our desks are open layout, and everyone is like a family in this together. We have the freedom to come and go as we please and no one is micro-managing us or checking to make sure we are doing what is expected. The 5 principles drives everything we do and that has stayed consistent since day 1." "Principles-based company with family values at its heart. Doing the right thing for people, planet and performance. I've witnessed more than two decades of this company being true to its word, hiring principled talent and engendering huge amounts of goodwill and trust." "Making a difference in the lives of pets gets me out of bed every day. 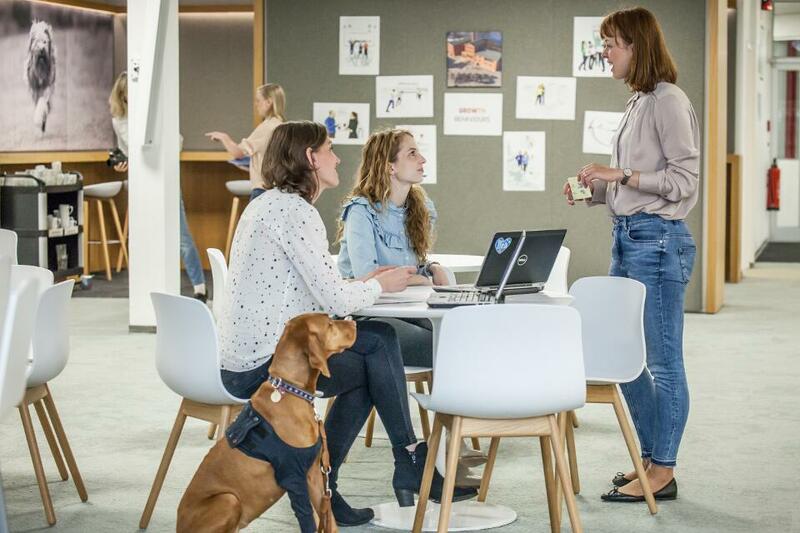 From the volunteering opportunities to the challenges of continuous product improvement; it all adds up in making Mars Petcare a great place to work."